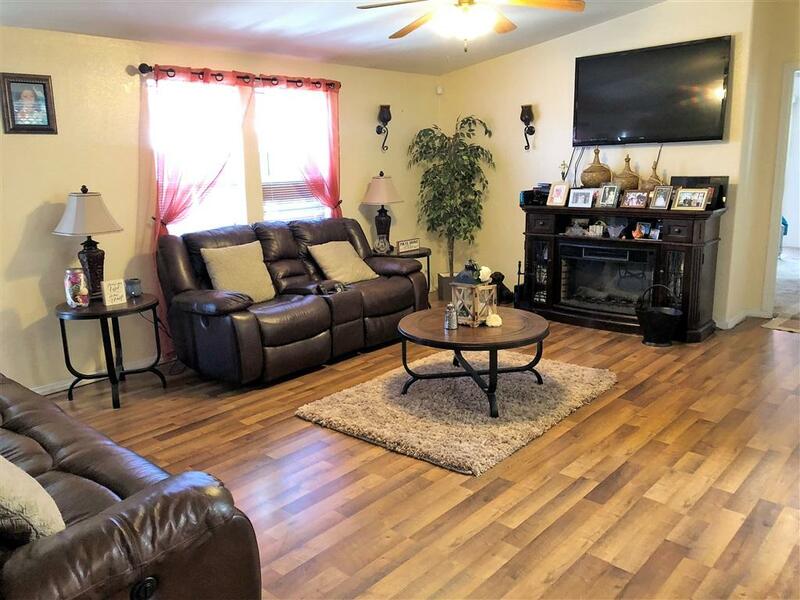 Beautiful Manufactured home that can be used as a 4BR or 3BR+Den with french doors & 2 full bath. 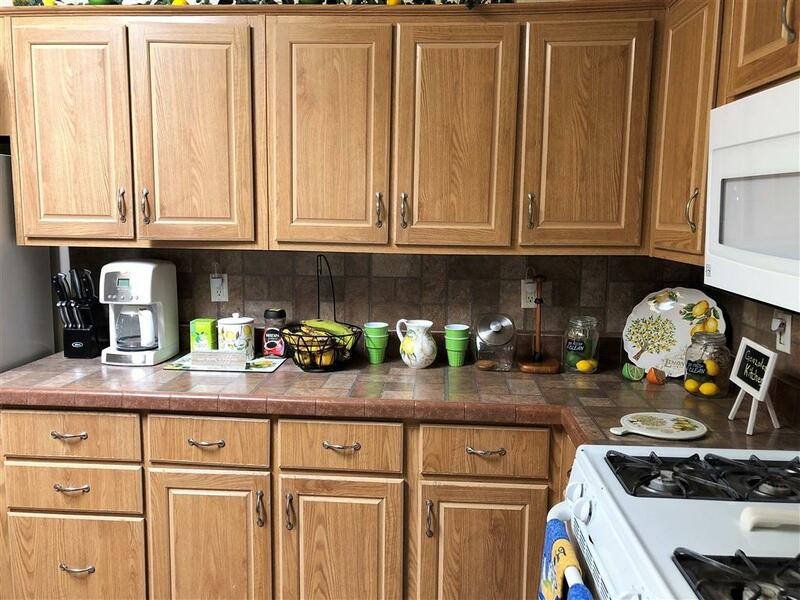 Home has a spacious kitchen w/island, many cabinets & all appliances in kitchen will stay. Home also has a spacious yard, 2 porches, AC units, Shed, Jacuzzi(!) & much more to list. Lakeview Manor is a family community, Space rent is only $825 and offers many amenities like: A clubhouse for your events, pool, playground...Come see this beautiful home today! Mobile home financing resources in attached documents. Listing agent is also licensed with Housing and Community Development (License #:SP1151822) Broker also a licensed Dealer through Housing and Community Development (Dealer Lic #: DL1247550). Beautiful Manufactured home that can be used as a 4BR or 3BR+Den with french doors & 2 full bath. 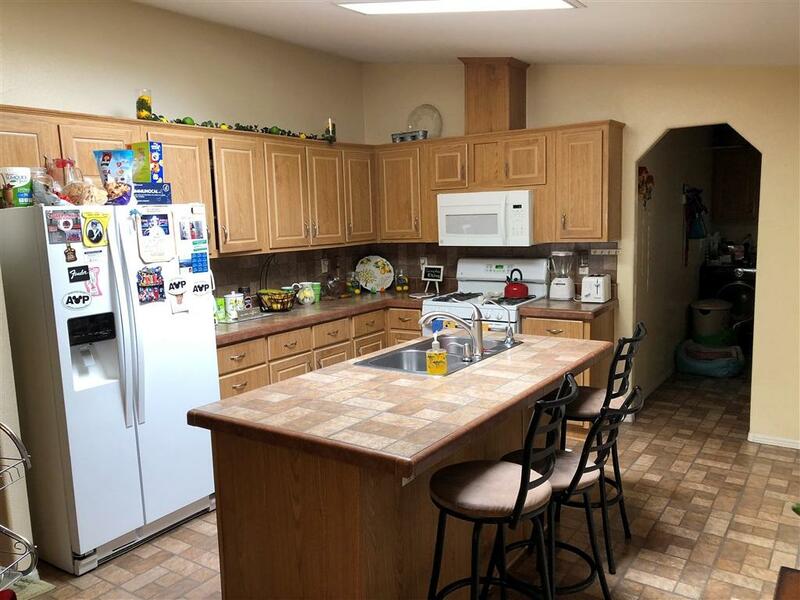 Home has a spacious kitchen w/island, many cabinets & all appliances in kitchen will stay. Home also has a spacious yard, 2 porches, AC units, Shed, Jacuzzi(!) & much more to list. 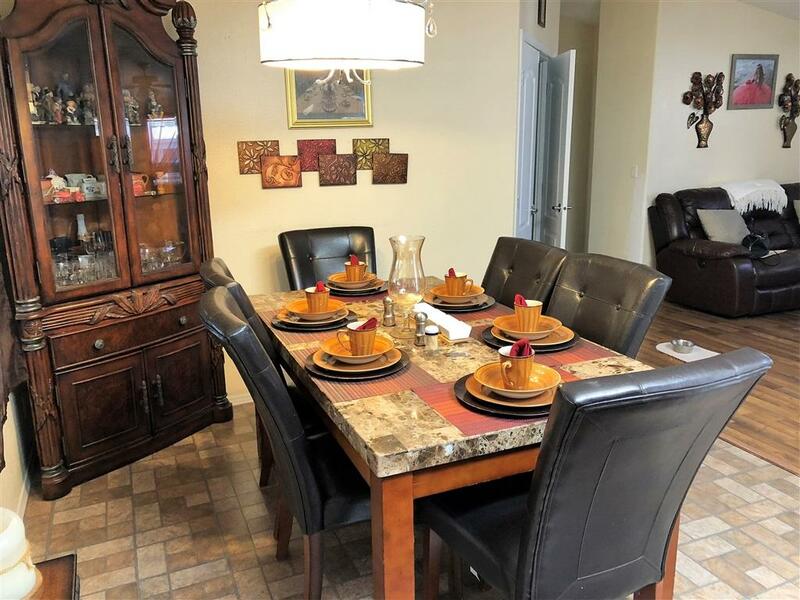 Lakeview Manor is a family community, Space rent is only $825 and offers many amenities like: A clubhouse for your events, pool, playground...Come see this beautiful home today!